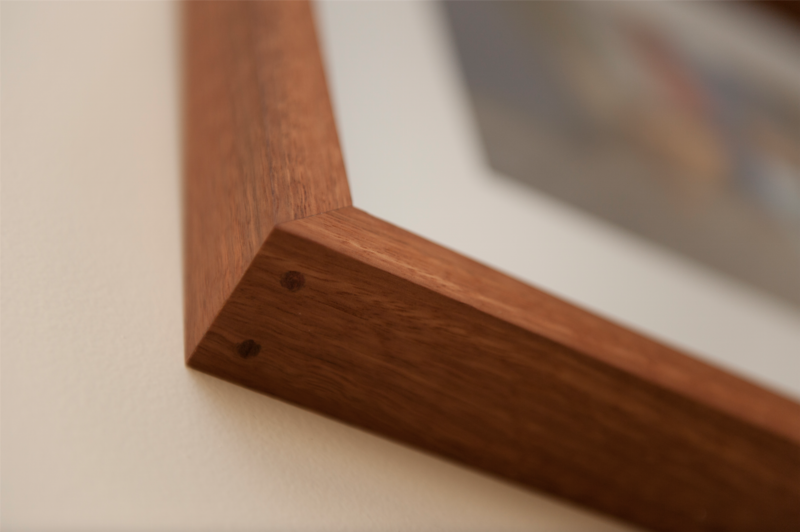 Another great way to bring your photos to life is with beautiful bespoke frames! 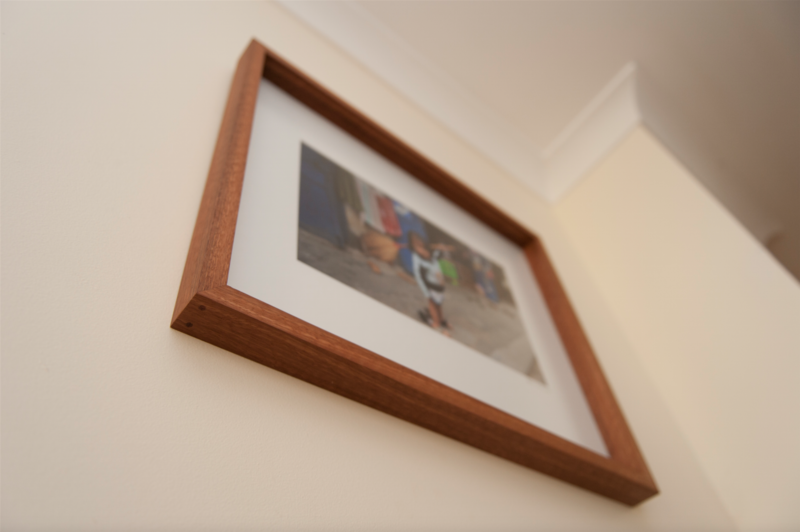 There’s nothing new in this idea, but more people need to start doing it ~ it gives visitors something to admire on your walls and will bring a smile to your face every time you see your favourite images staring back at you, reminding you of a time and a place or simply pleasing you aesthetically. 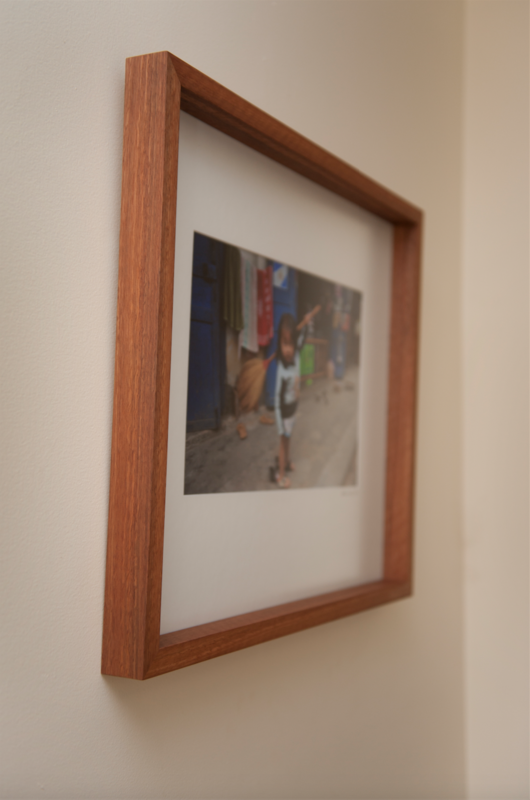 This timber frame was custom made by my partner Scott Clements to frame my image titled ‘When I grow up’. 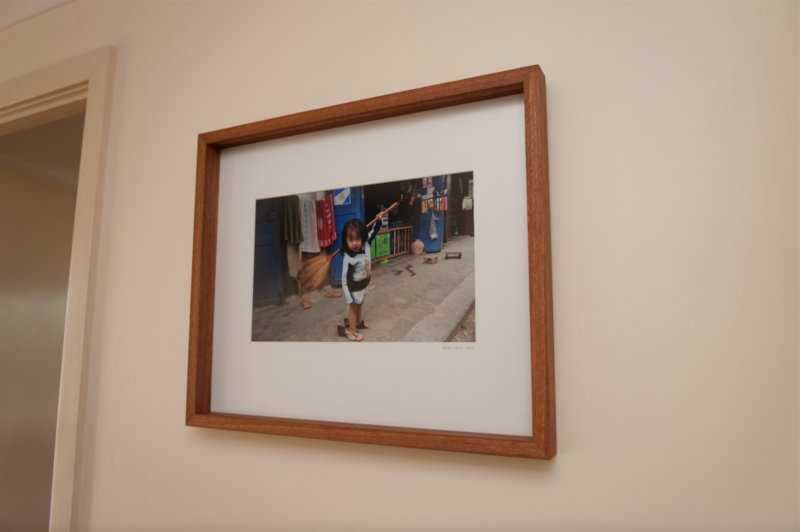 This entry was posted in Editorial, Exhibitions, Personal, Portraits. Bookmark the permalink.